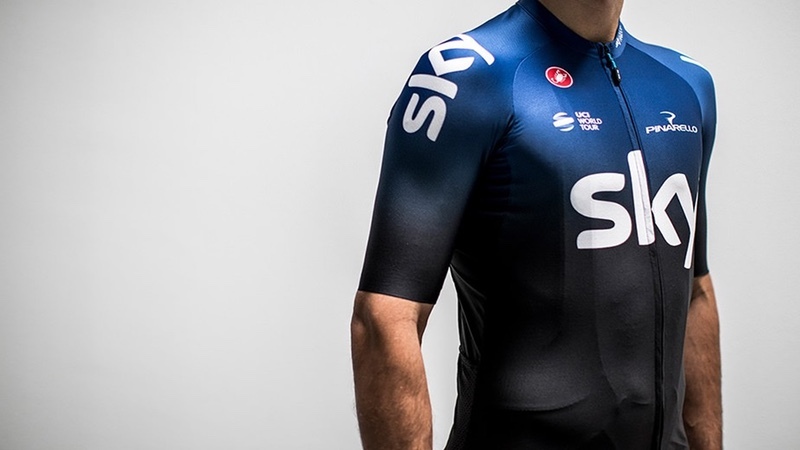 Having confirmed back in December that 2019 will be the final year of Team Sky, 21st Century Fox and Sky have now agreed the sale of Team Sky to INEOS. INEOS will become the sole owners of Tour Racing Limited (the team’s holding company) from 1 May this year and will continue to fund the current team in full, ‘honouring all existing commitments to riders, staff and partners’. The official launch of Team INEOS will take place at the Tour de Yorkshire, which starts in Doncaster on 2 May. The practicalities of the transfer are subject to further discussion with the Union Cycliste Internationale (UCI). Jeremy Darroch, Sky Group CEO, said “We are pleased that the team’s future has been secured under new ownership. This brings to a close Sky’s decade-long involvement with cycling, which has created unprecedented success and inspired millions more people to cycle regularly. I’d like to thank all members of Team Sky, past and present, for their contribution to our journey together.